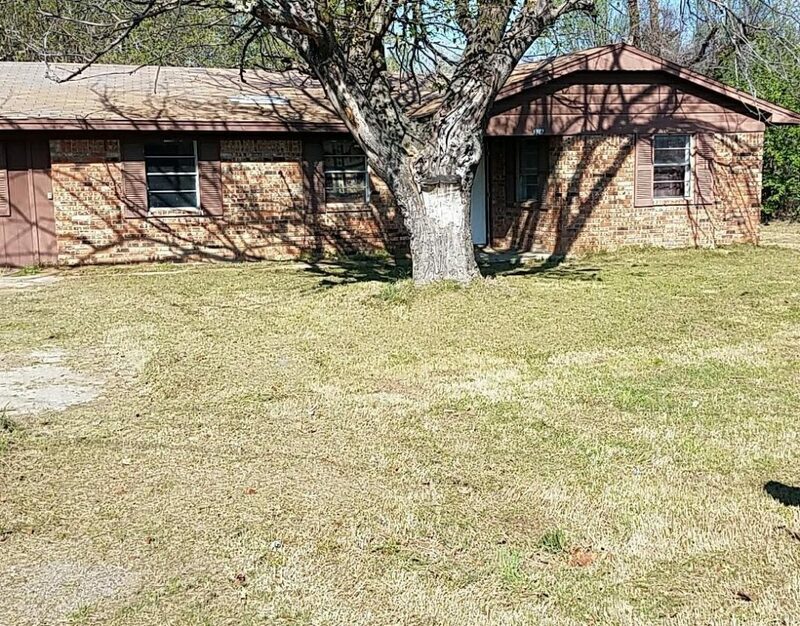 316 Church St is a 3 bedroom 1 bath FIXER UPPER with 1,041 square feet of living space. Property has been cleaned. This property is available for $1095/month lease to own; $1195/month rent as is; $129,900 cash to purchase; $139,900 owner financed. It features a family room, fenced in backyard, storage shed, and hardwood flooring.